50 million songs. Zero Ads. Listen online or off. 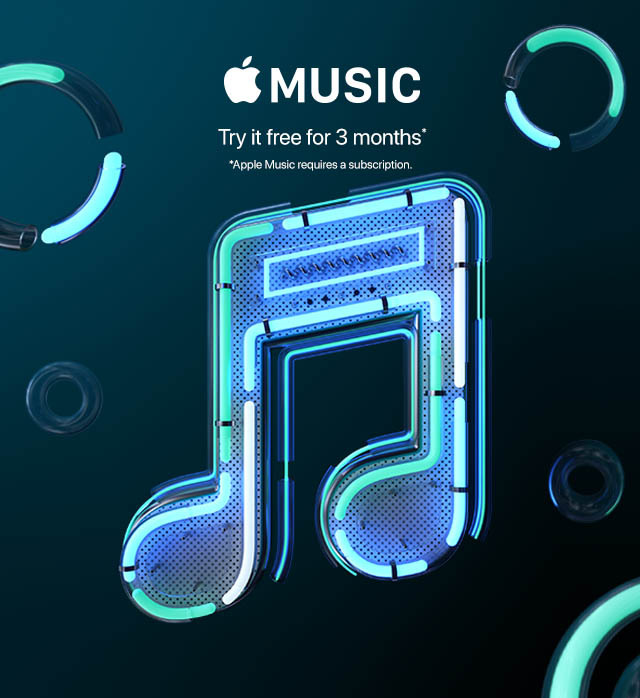 Try Apple Music* free for 3 months,click here. AI-powered Smart Gallery that recognises themes. Automatically identify seven different photo themes - birthdays, parties, graduations, nights out, sporting events, weddings, and travels.